For the first time in decades, Sweden’s best-selling car isn’t a Volvo. That’s right - for the first time since way back in 1962, the iconic car failed to make the top spot of the country's most popular cars, with the Volkswagen Golf pipping it to the post instead. Figures from BIL Sweden, the country’s car-making association, show that 22,084 Golf models were sold last year - representing 5.9 per cent of new cars bought in Sweden - compared to 21,321 sales of the Volvo V70, V90 and S90. 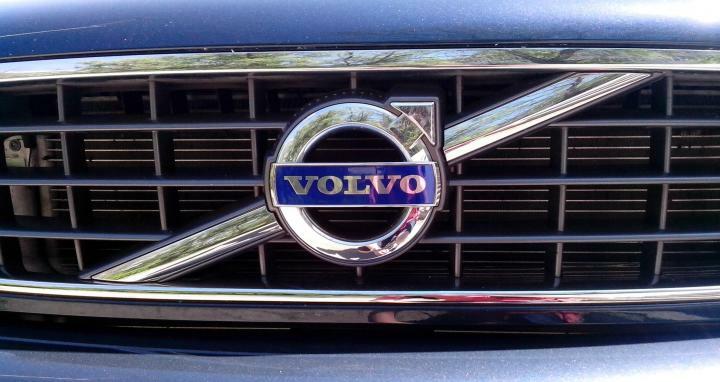 The last time Volvo was not the best-selling car in Sweden was 1962, when a Volkswagen Beetle took number one spot. If you're interested in monitoring European car-buying trends and want to house more Volkswagens at your dealership, be sure to update your dealership insurance to cover all new vehicle inventory, buildings and staff. However, Volvo still enjoys the largest share of the country's car market overall, with the carmaker registering more than 71,000 cars in Sweden last year, some way ahead of Volkswagen’s 58,000. Sweden’s car market, buoyed by the country’s strong economy, is doing very well, with 372,296 new cars registered last year, an increase of 7.8 per cent compared with 2015. Truck sales rose by 15.3 per cent, with 58,174 new trucks sold last year.